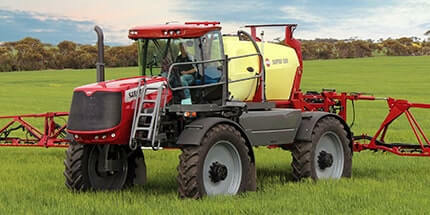 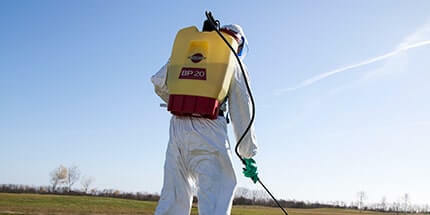 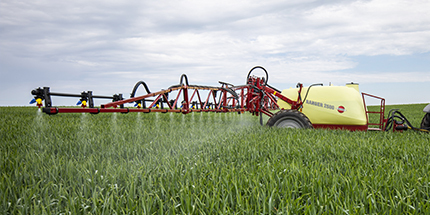 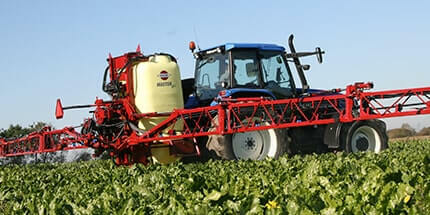 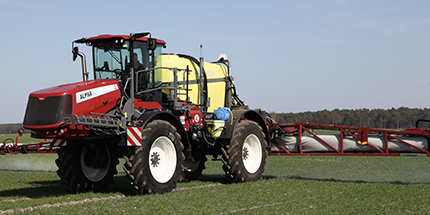 Easy oversight of the spraying process as it all happens in front of the operator, the boom can easily be managed on the go. 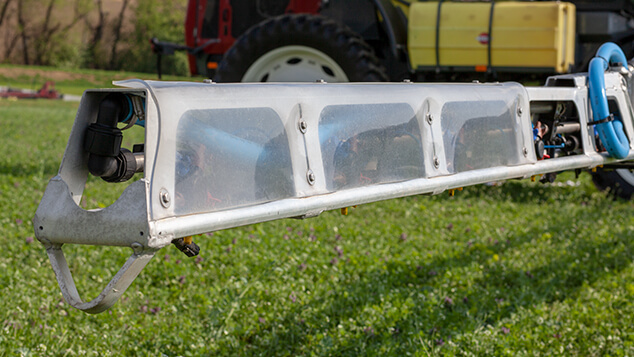 The HELLIOS feature Pommier aluminium booms as a standard. 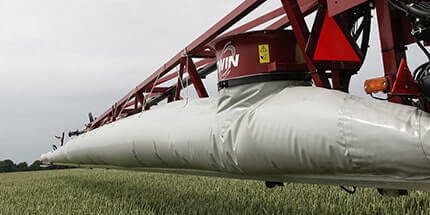 Aluminium booms have the advantage of being lightweight, longlife and highly resistant against mechanical stress. 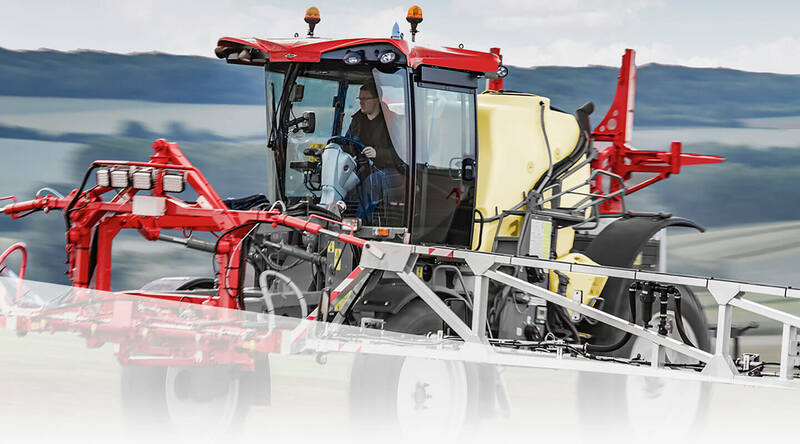 With a front boom setup and hydraulically assisted motors on the front wheels, the aluminium booms will put just enough weight on the wheels to grant consistent torque and wheel grip. 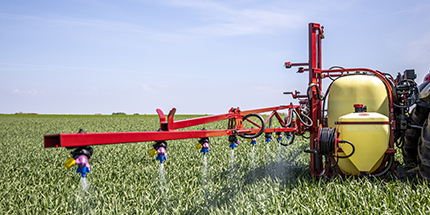 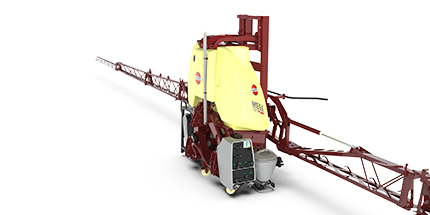 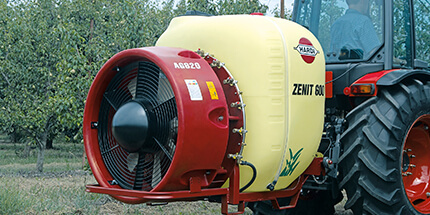 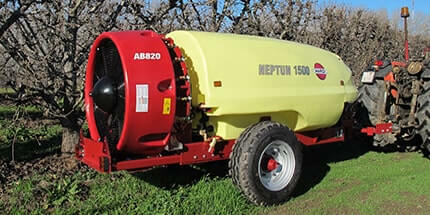 The spray line is mounted on the inside of the boom structure, therefore protecting the nozzles and nozzle holders against mechanical damage. 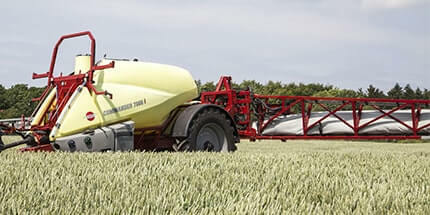 The inner boom wings fold simultaneously, the outer boom wings can however be folded individually for easy manoeuvring. 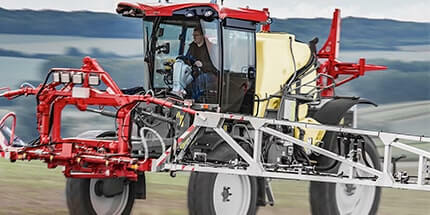 A multidirectional spring loaded breakaway system on the boom tips protects the boom from damage. 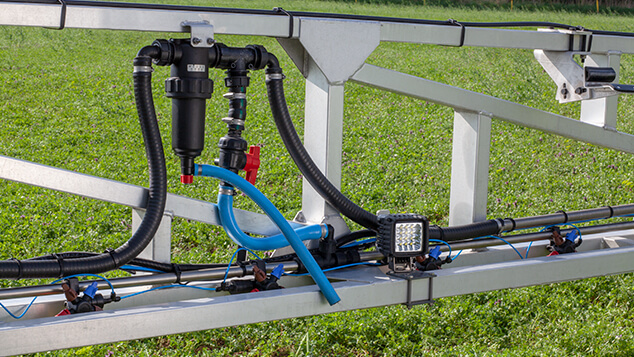 The nozzle holders located on the breakaway tip are furthermore protected by a PVC sheet of 4mm thickness mounted to either side of the boom. 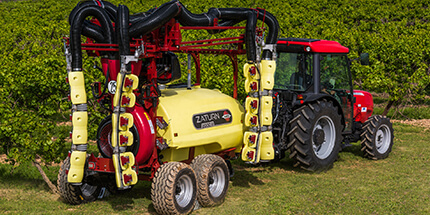 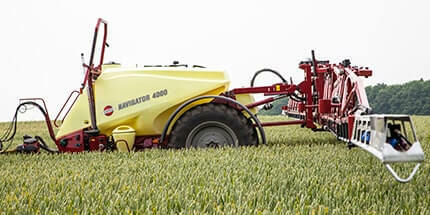 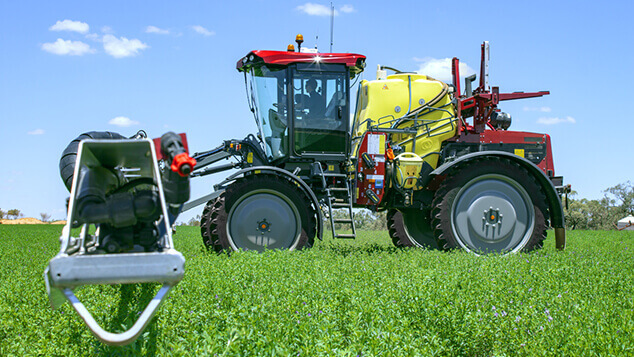 Would you like to be one of the first to hear when we are launching a new sprayer, revealing new features or releasing a new video? 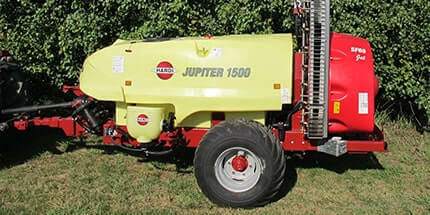 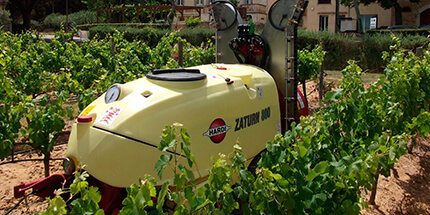 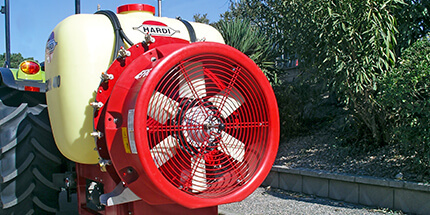 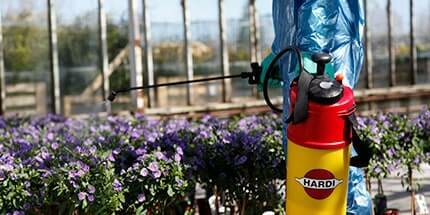 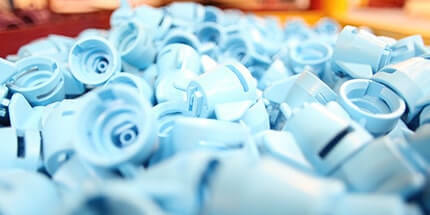 Sign up to our monthly newsletter and get your HARDI news first!